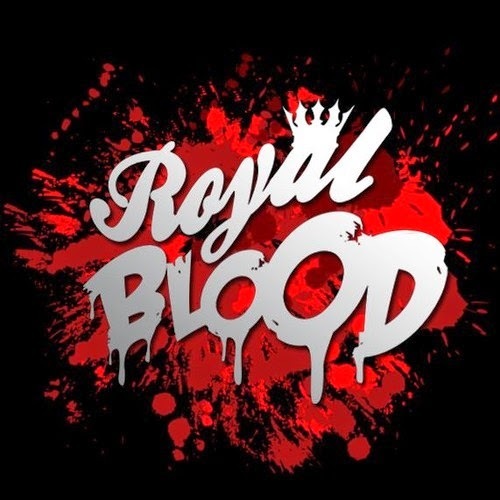 "To Mars" is the latest from the duo Royal Blood. The song is a catchy new glitch hop track with ill flows. The two young DJs and EDM producers are known by the stage names Shade K and Nogiard. They are from Spain although these rhymes are in English. They send shout outs to some of their favorite lyricists on "To Mars" and you can hear some of their influences in their rapping styles. Go download "To Mars" for free.